"Seeing fresh takes on topics that have been endlessly covered was refreshing. The kids did a fantastic job!" 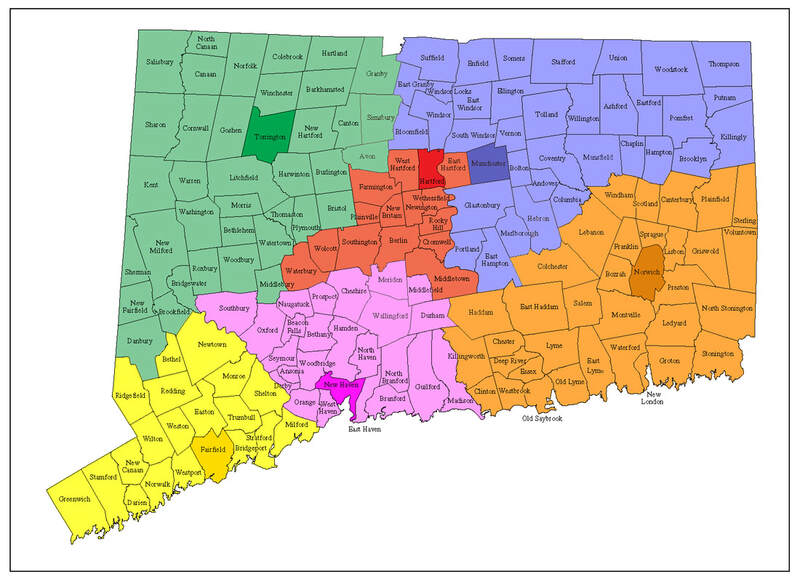 There are 6 Regional contests throughout Connecticut. Schools should participate in the Regional Contest that is assigned to them indicated on the map above or by the list HERE. The State Contest will take place on May 4, 2019 at Central Connecticut State University in New Britain. Click on each of the following links to learn more about each Regional Contest and to register for your assigned Contest.